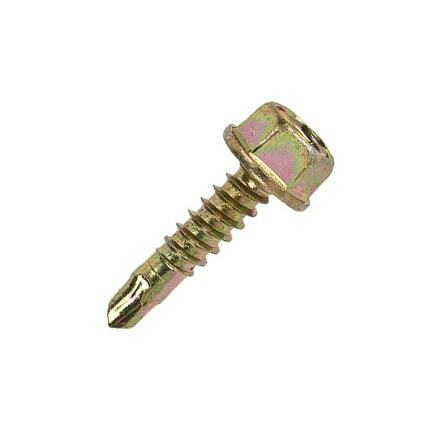 Metal screws - Self tapping screws for metal - Orbix screws for electricians! 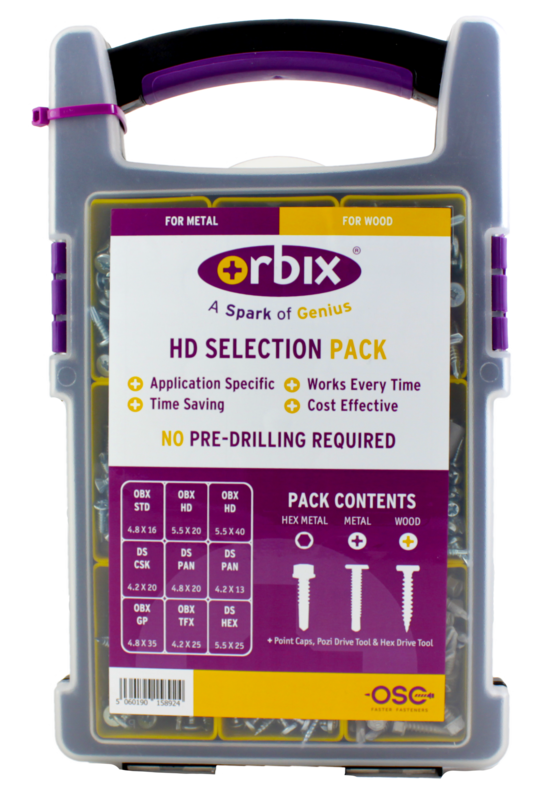 Orbix screws save electricians time on every job. A quick look at the range of Orbix self-tapping electrical screws available shows this is a promise that we can keep. 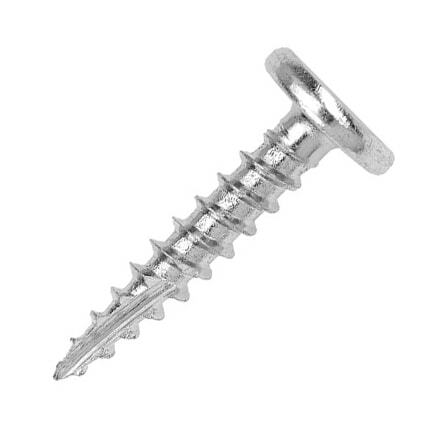 Orbix STD is a standard range of No2 Pozi Drive self-drilling carbon steel screws for metalwork, with a wafer head to ensure snag and chafe-free installations. Orbix HD is the tougher range – with No2 Pozi Drive - designed to penetrate steel up to 3.5mm thick – again, no pre-drilling required. 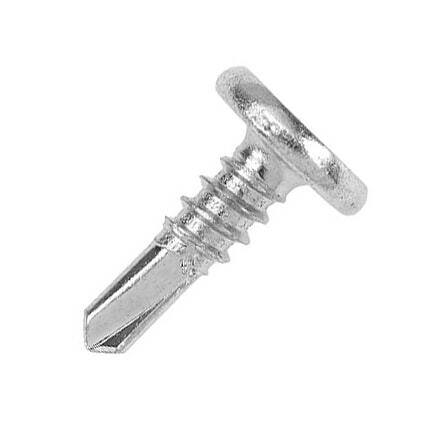 Orbix GP self-tapping screws are general purpose fasteners, designed for use with metal, PVC and wood. 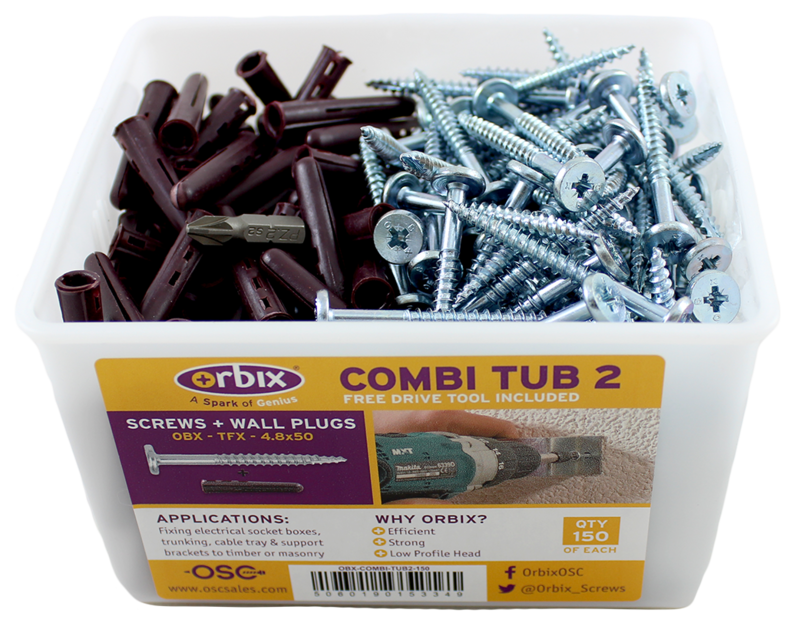 Orbix TFX general wood screws feature a twin thread and an extra sharp head for faster installation; the multi-woodscrew range can take on PVC and thin steel. 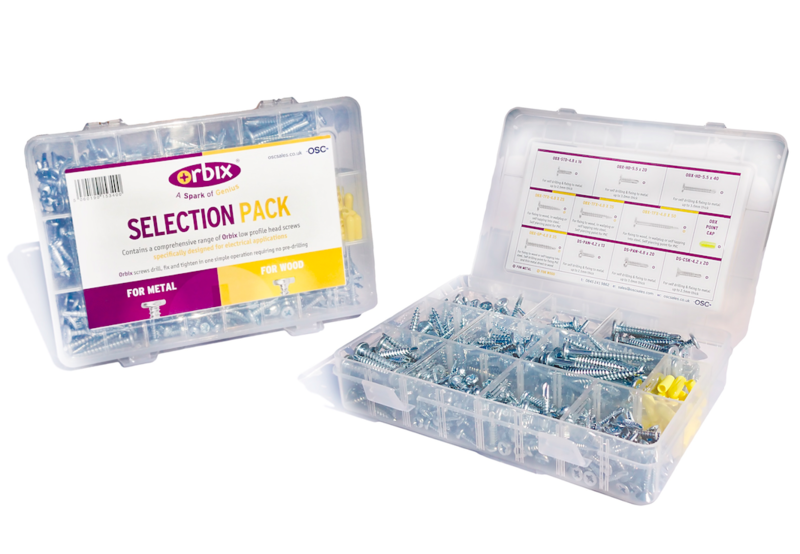 We also produce Orbix electrical point caps for a safer finish on every job, and an Orbix self-tapping screw selection pack that's just handy to have on board for back-up. Orbix screws are not just general fixings for the construction industry. They are designed by electricians, for electricians - that’s the concept behind ‘The Orbix Advantage.’ Orbix screws have been carefully designed with common fixing applications in mind with a view to providing an efficient, reliable connection. 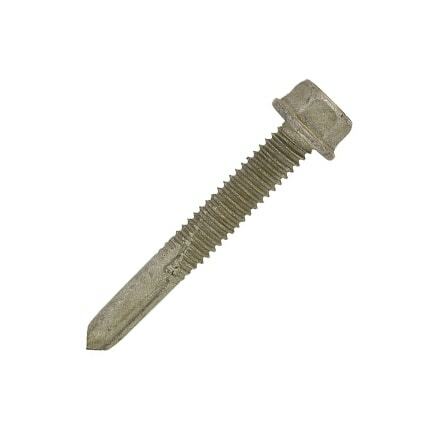 Time-saving - The Orbix metal screws are self-drilling through steel such as cable tray, unistrut and even RSJ’s. With no predrilling required, no nuts, bolts and spanners and no swapping drill bits, these screws are a real time saver. Snag proof – each screw features the unique ‘Orbix wafer head’, a flat head, which has been designed to prevent snagging by protecting cables. Resistant to buckling - our fasteners are not countersunk and provide a large bearing surface, which prevents buckling, and the need for extra washers. Cost Effective - Orbix fasteners are competitively priced and combine many quality features into each screw to ensure that every screw works every time. Great for a range of applications - The Orbix metal screw range includes standard and heavy-duty screws for metalwork, wood screws and general-purpose self-drilling screws for metal-to-metal combination installations. We know that an efficient job is a profitable job. This is certainly the concept behind every screw we create. OSC Sales, based in Britain, manufacture and supply Orbix Screws through a distribution network of over 3,000 wholesalers in the UK. Through our products, we’re committed to maximising safety, time efficiency and cost-effectiveness. We pride ourselves on our quality workmanship as well as first-rate customer service. 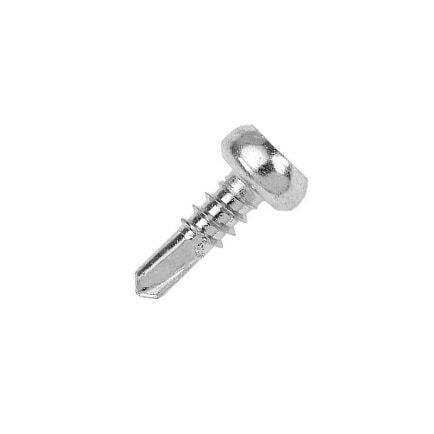 Through our highly-regarded quality products and customer service, we’ve found that Orbix metal screws are fulfilling a real need in the electrical industry. The exceptional reputation of the range has driven demand for our screws that our distributors are benefitting from daily. We want every electrician in the UK to try our self-tapping screws for metal and test the quality and ease of use for themselves. You can request a free sample to test the screw for yourself. If you’re happy with the performance after your trial, you can find your local distributor below. If you would like to order a bulk purchase of our Orbix self-tapping screws for metal or a single pack of our quality screws and accessories, you can find a local distributor near you here. If you would like to speak to one of our experts at OSC sales, you can contact us online or call us on 0845 241 9862.